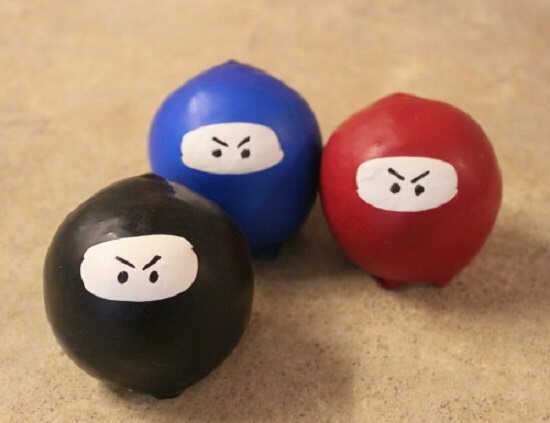 Cope up with any level of stress in life with these easy to make homemade stress balls! 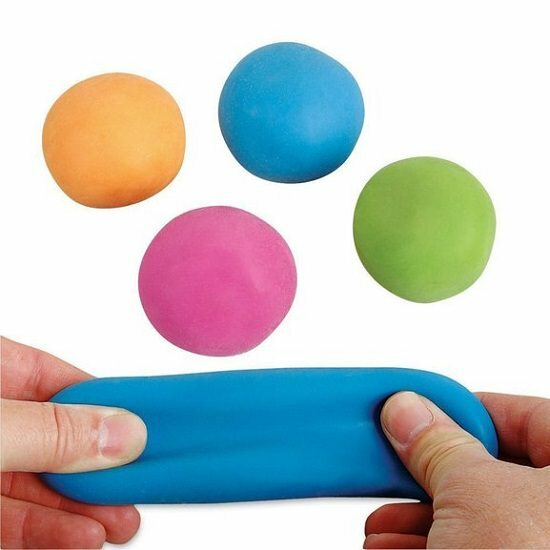 We have handpicked the best stress ball ideas from across the web. 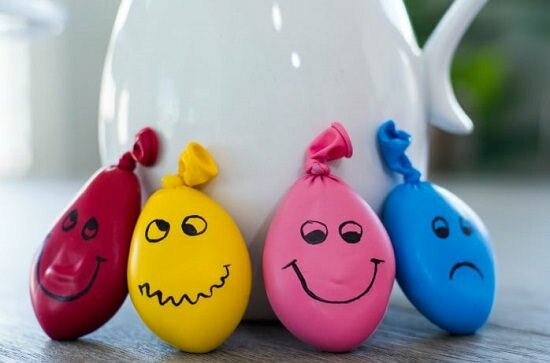 These cute balls represent happy emoticons and are fun reminders of happier times ahead. Here is how you can create them! Spongy, squishy balls are easy to fit in the pocket and help you breathe on the go. Patch came up with this idea! 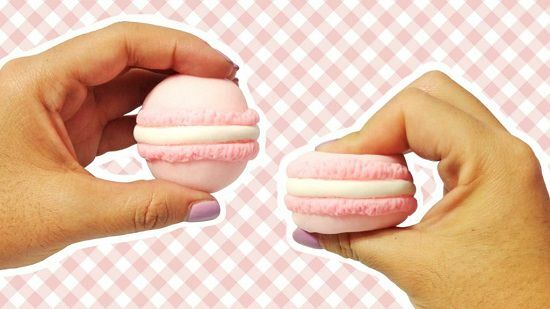 These are special kind of macaroons that won’t crumble when squeezed. The video tutorial is here. This sparkly stress ball with rainbow colors is your go-to friend on chaotic days. Check out this video tutorial for steps. 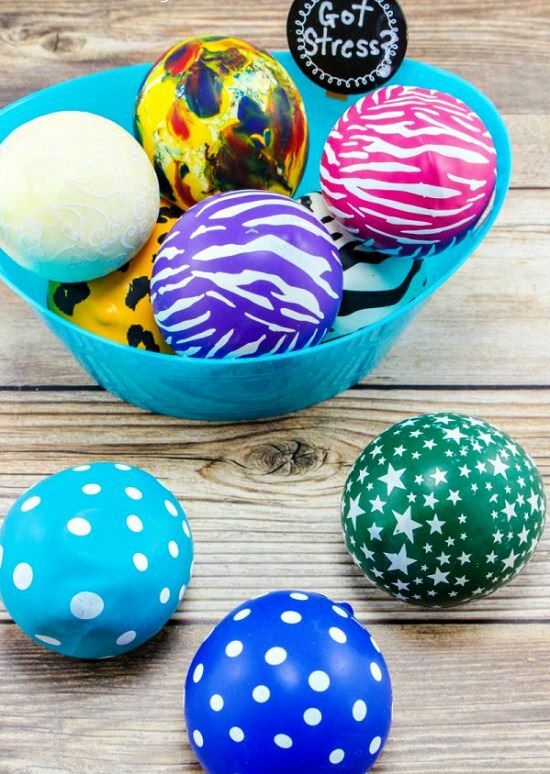 These homemade stretch balls with color and the scent of essential oils will appeal to all your senses. We found the tutorial here. No stress, no tension in the world can beat this ball packed with Orbeez beads. Here‘s the DIY! 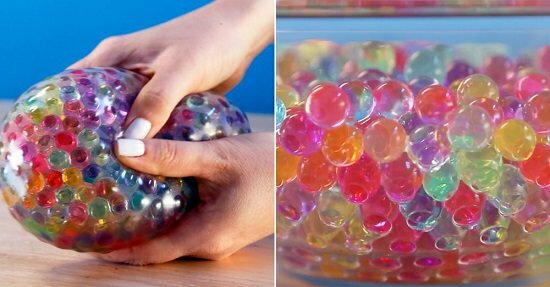 This squishy stress reliever is surprisingly easy to make, using supplies lying in your kitchen. Visit BuzzFeed to learn required steps. This humongous stress ball is for when you want to hug someone soft but without getting a restraining order. Here‘s the video tutorial you can watch! 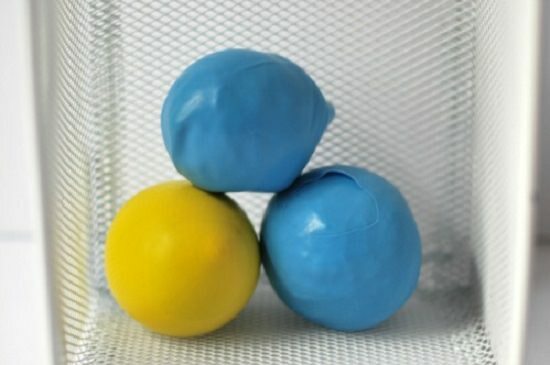 These cool balls look like balloons and feel like sponges. Don’t feel guilty about reaching out for one of them from your kid’s rack. Get more details here. These relaxing pink balls are fun to balance and help your kid ace through anxiety issues in school and beyond. Learn to create them with this post. 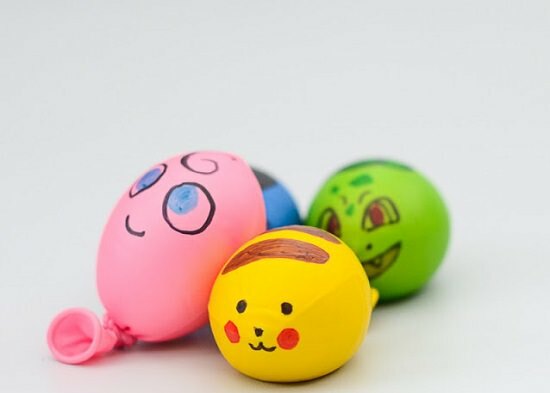 Cheery Pokemon balls are perfect gifts for anime-obsessed kids. Follow this post for instructions. 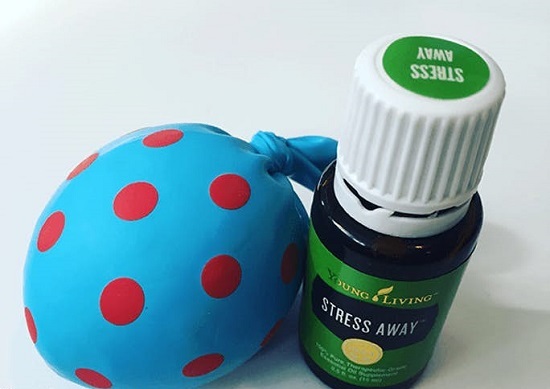 The best thing about this exotic-looking stress balls is that they change colors when you press them, providing visual and kinesthetic pleasures in equal measure. 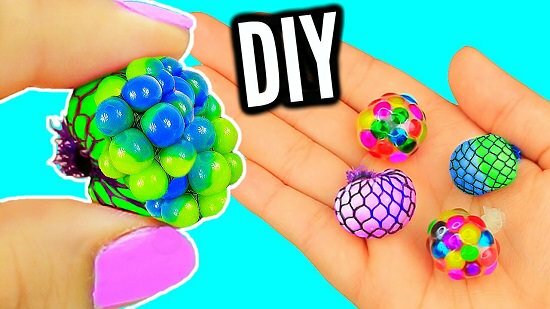 Watch this video tutorial for the DIY! 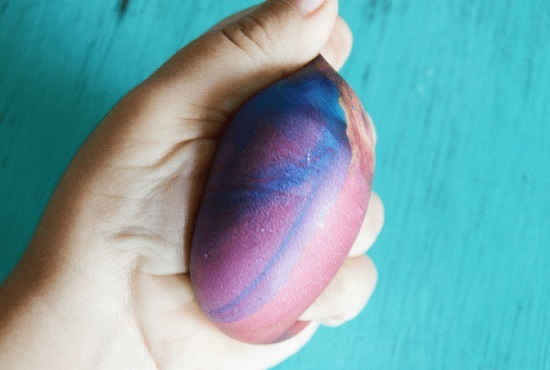 You don’t have to be extra crafty to whip up a bunch of these stress balls. Instructables have the DIY for this post. This magical donut elicits waves of comfort without the extra calories. Make it with the help of this video tutorial. 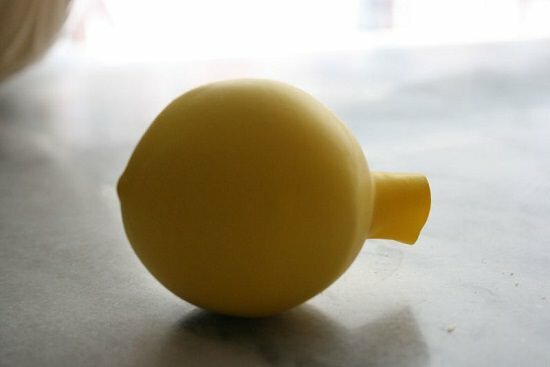 Soft and malleable play dough balls are easy to make without spending much on the supplies. Click here for instructions! 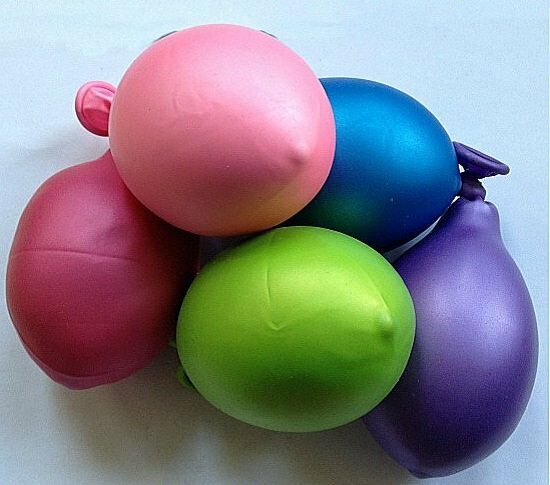 Filling up colorful balloons with playdough or rice is something the kids won’t mind doing all day. Simple steps for this project are here. 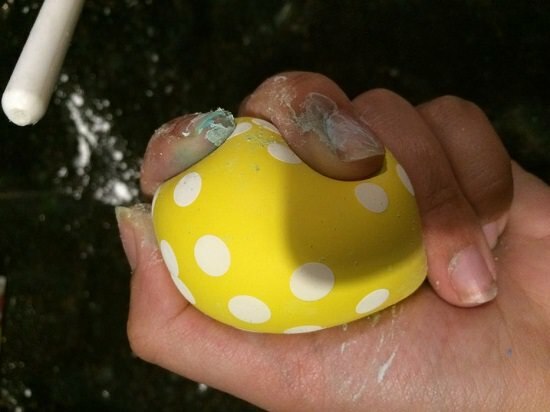 Amp up the squeezability factor of rice stress balls by filling up with flour instead. Get more details here. 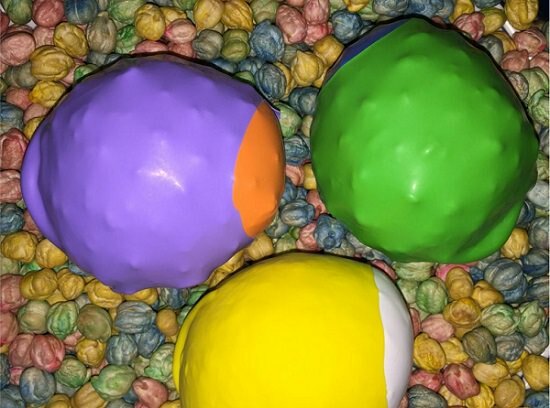 This DIYer shows you how easy it is to make no-mess stress balls. Heavenly smelling fidget balls are a delight to keep when you’re running the chances of feeling nauseous any time of the day. Materials needed with steps are here. This amusing stress-reliever shaped like a fruit makes a fun gift to an OCD friend. Learn how to make it by following these instructions. The intense tactile sensations from these garbanzo-filled balls are perfect to warm up your hands before working. All you need to know is here. 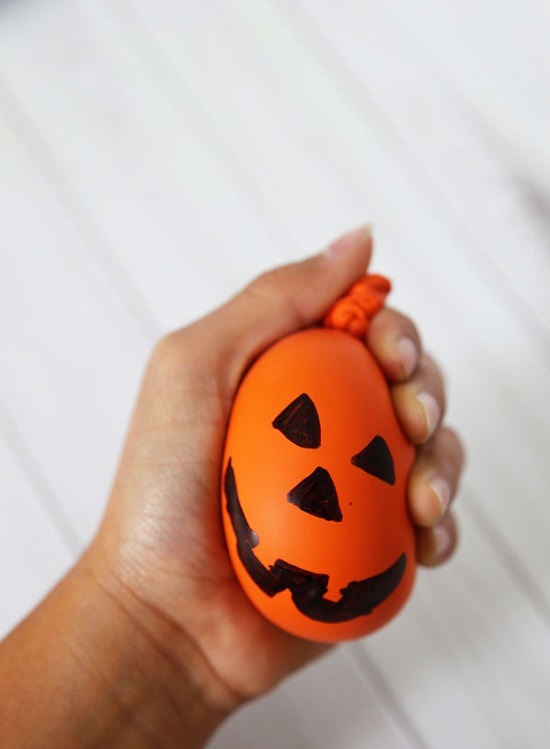 Halloween-themed stress balls are a fun group activity for kids on weekends. Get inspired by this post. 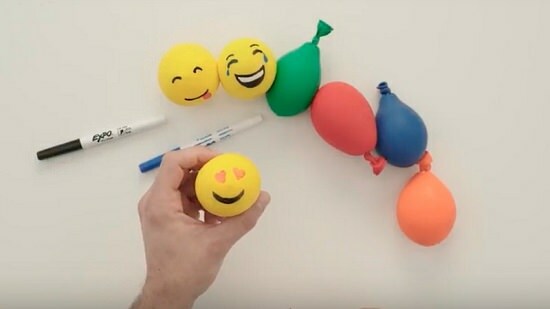 These wacky stress balls serve a dual purpose of teaching kids all about emotions and emoticons. We got this idea from here.